People are social beings. Without communication, we'd live in a very dark world. We label things, objects, and others we encounter to make life easier for us. There are some names that most people are familiar with and then there are those that are a bit outlandish. One thing's for sure, these strange names make for some interesting buzz. So much so that the internet has taken the most common names of animals and turned them into something that’ll leave you crying with laughter. 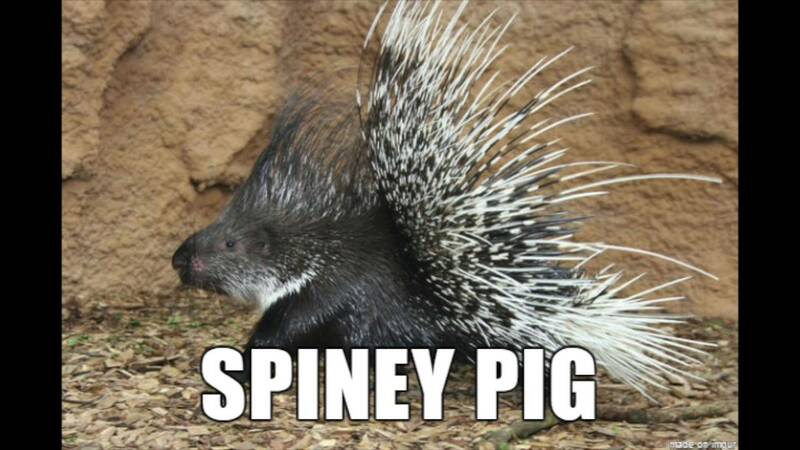 Here are 10 hilarious names used to refer to some of our favorite animals. What supposedly has wings and lives underwater? Apparently, it’s not a Sting Ray, or at least, that’s not what the internet is calling it these days. To indicate the aquatic nature of an animal, the internet pairs the common label “sea” with the more humorous words "flap flap". The new name is the perfect combination of waterborne and bird-like, without the all the complex jargon. The name Sting Ray is clearly not simplified enough. Whenever one thinks of a hippopotamus, they think of peaceful vegetarians who are easy prey to animals like the lion. Though the name "danger water cow" is quite comical, there is a little nugget of truth. Despite the hippo’s friendly demeanor, these animals can become extremely dangerous if threatened. According to research, the hippo is responsible for over 3,000 human deaths per year. People might want to think twice before encountering this animal. Remember folks, looks can be deceiving. 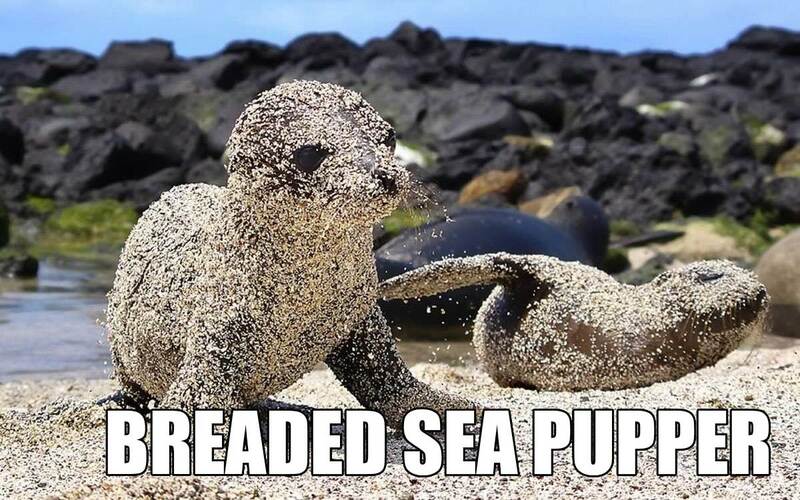 These sea puppers look like they had way too much fun at the beach, as they are covered in white sand. The two sea lions really do look like oven-baked chicken nuggets covered in bread-crumbs, especially the pup in focus on our left. These sea puppers simply remind us of land puppers – actual dogs! For this lucky skunk, the internet decided on the name “fart squirrel” and we think it is spot on. Skunks do share a resemblance with squirrels and have a spray that when attacked, can stay in your clothes for days. Unless you want the stench of a skunk on you, it's best to avoid these animals at all costs. Of course, it was only a matter of time before someone actually decided to put the idea of deer, trees, and winter together and make a name out the three. Now deer have the honor of being deemed more than just the animals that pull Santa’s sleigh, they’re the beautiful tree dogs of winter. With there being several dangerous animals out in the wild, the snake is definitely at the top of the list. This post should come with a beware sign and flashing red lights to make people get the picture. 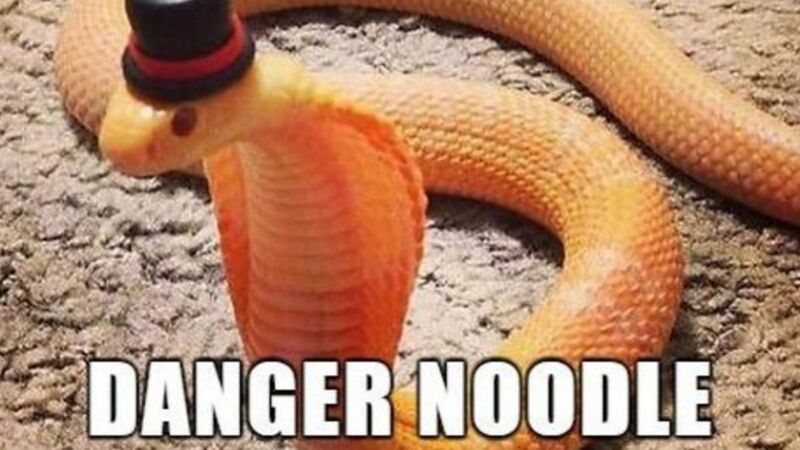 The rename is a pretty accurate description of this snake — looking oddly enough like a spaghetti noodle — and we love the internet for renaming it. The name says it all. An alligator is a predatory animal, which is reason enough to stay away. Generally, alligators do avoid humans but, in some instances, they have been known to attack. They will even kill. Most people assume that alligators are sluggish and slow but really, they very agile and can move extremely fast when in pursuit of a prey. 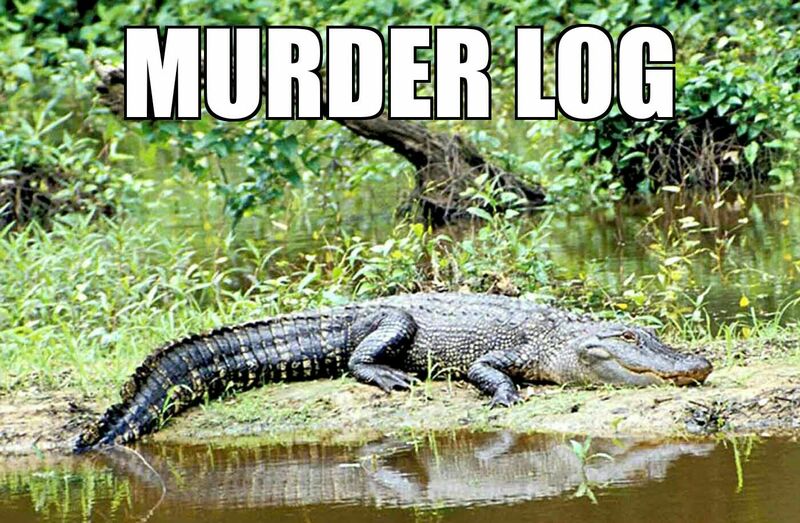 The alligator is a homicidal tree log indeed, so make sure not to accidentally step on its tail! A pig with spikes on its back will get persons attention. Fortunately for our entertainment, the internet has created such a creature. Porcupines, or rather, the "spiney pig", have the cute face of a guinea pig but you might not want to get too close. The quills on their backs are quite painful and can lead one to get stitches. Even realistic names can be funny! Rhino’s get a lot of credit for the militant appearance nowadays. They’re large and have horns. What more do you need out of a potentially perfect animal war machine? The fact that even lions have a hard time catching a rhino in the wild should tell you these guys mean business. The internet has certainly captured the true essence of a rhino, as a "leather tank". The internet has certainly given a lot of consideration to renaming this next animal. Given that the Manatee is a large sea creature, that resembles either a huge stone with algae growing on it or a potato plucked from the ground, it’s obvious why the internet named this animal the "floaty potato". We have to say that this name is definitely laugh out loud hilarious!